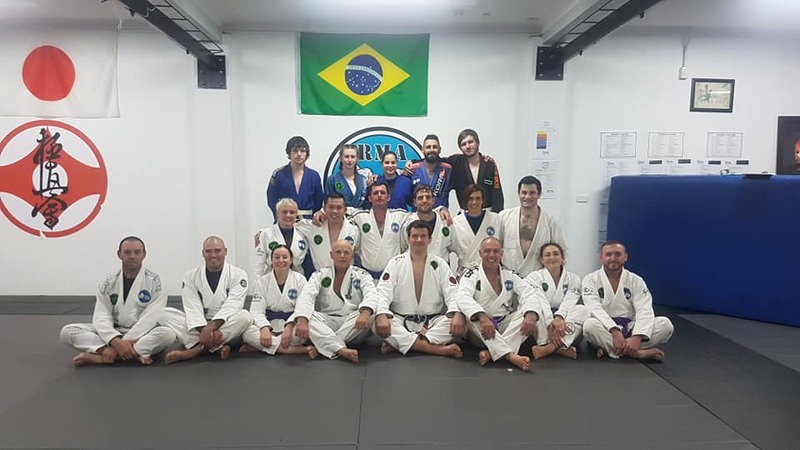 Team Perosh Mixed Martial Arts have classes in Sydney in Mixed Martial Arts (MMA), Brazilian Jiu Jitsu (BJJ) and Muay Thai Kickboxing for adults and kids from beginners to advanced. 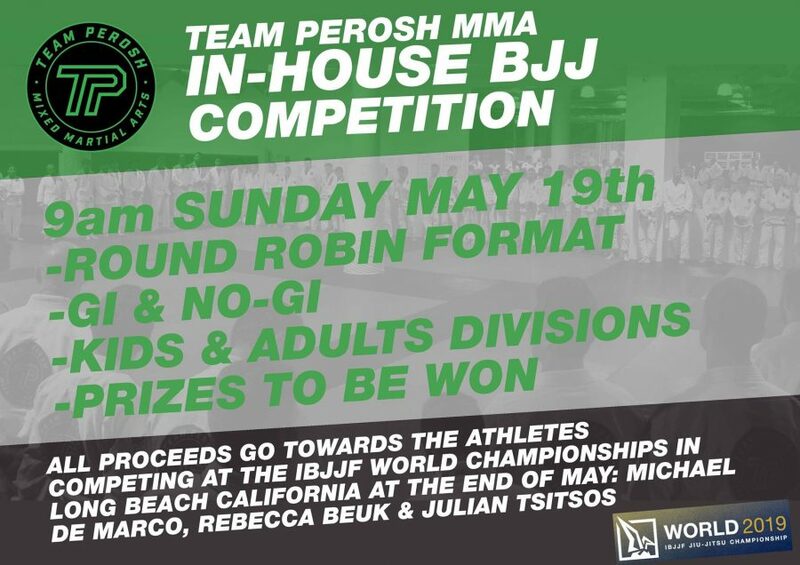 Train with Team Perosh Mixed Martial Arts at our Five Dock location. Team Perosh Mixed Martial Arts is headed by Anthony Perosh. 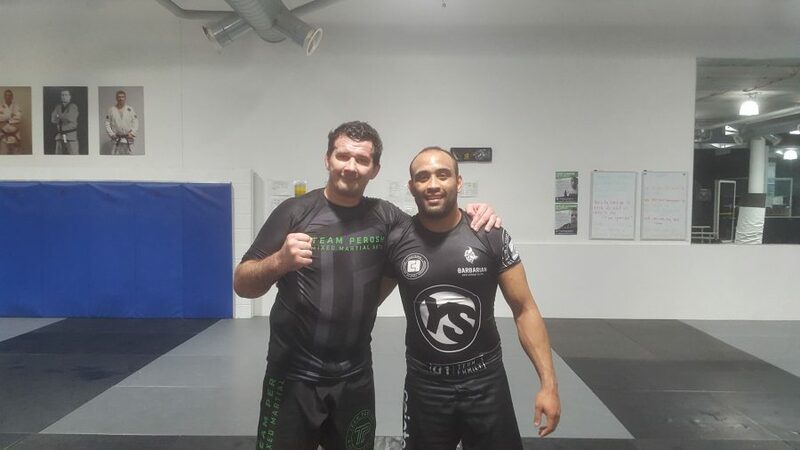 Anthony is a UFC light heavyweight veteran and 4th Degree BJJ Black Belt. 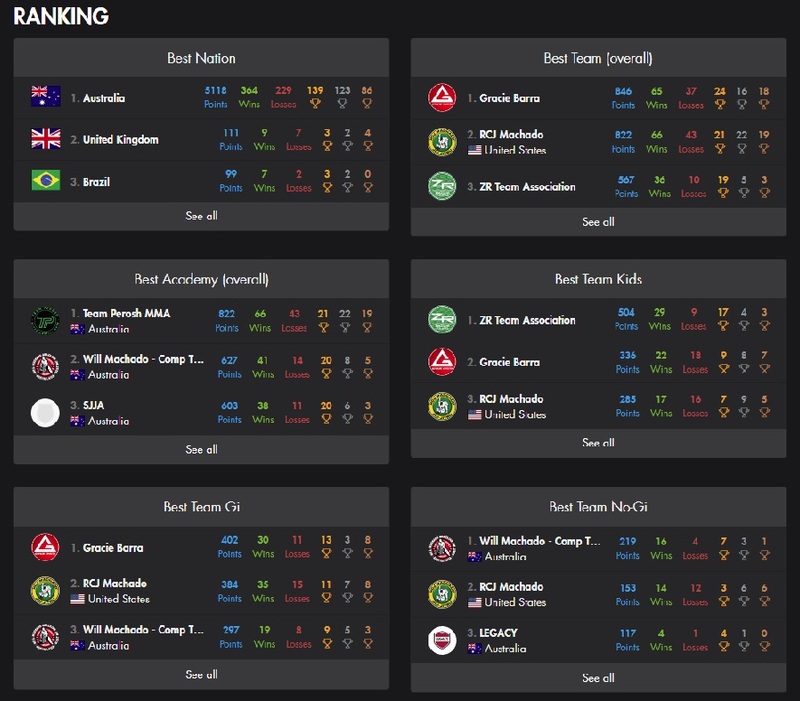 See you at training!